I feel that 2015 was the year for Zoeva brushes, and 2016 was definitely the year for Morphe brushes and I myself bought more from Morphe than I did Zoeva over the last twelve months. I am still a big fan of Zoeva but I hate ordering anything from BeautyBay so I now only order from the Cult Beauty website. 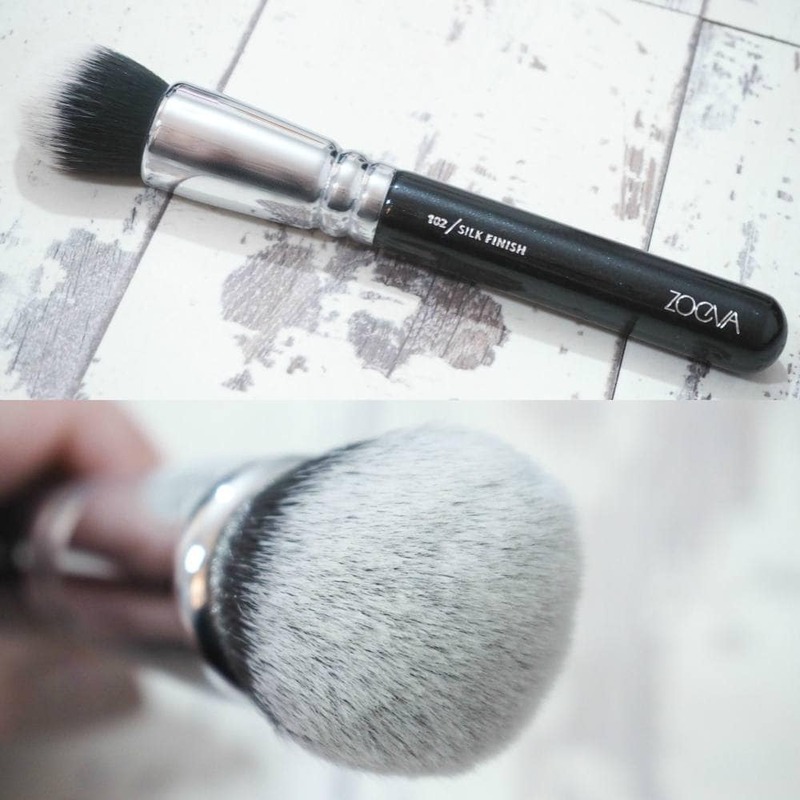 I own a lot of makeup brushes but over the last few months I’ve been sorting through my brush collection and getting rid of brushes I don’t use frequently and after a massive brush cull, I noticed that I needed some really good quality face brushes so I decided upon the Zoeva Vegan Face Makeup Brush Set £60. 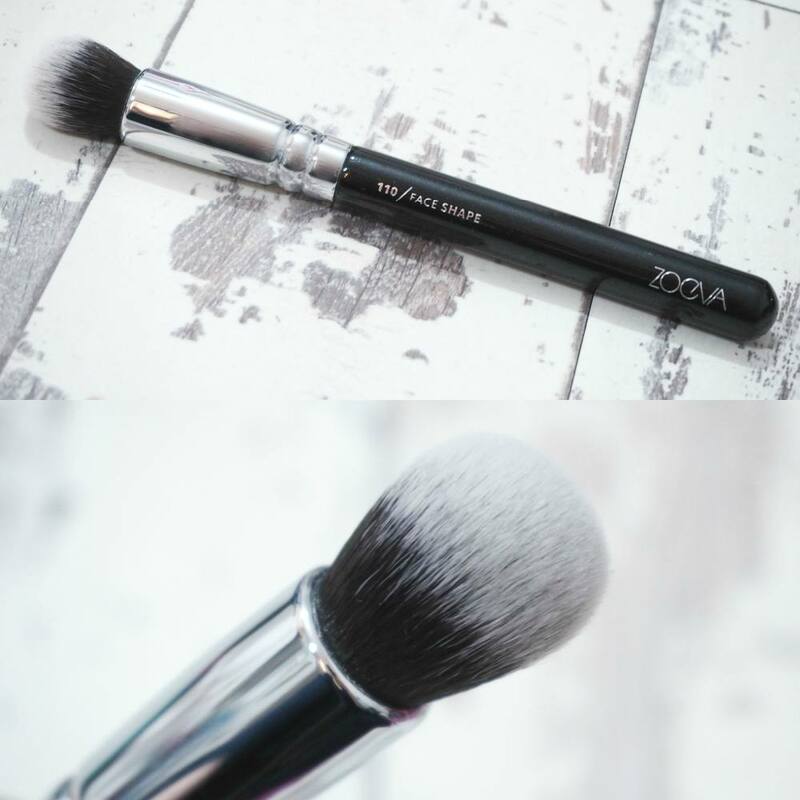 The Zoeva Vegan Face Makeup Brush Set contains six synthetic makeup brushes with high quality taklon bristles alongside a black, pebbled faux leather zippable pouch. I already own quite a few Zoeva brushes and I’ve never been disappointed by any that I’ve tried and I’m always so impressed by how amazing the quality is especially for the price. 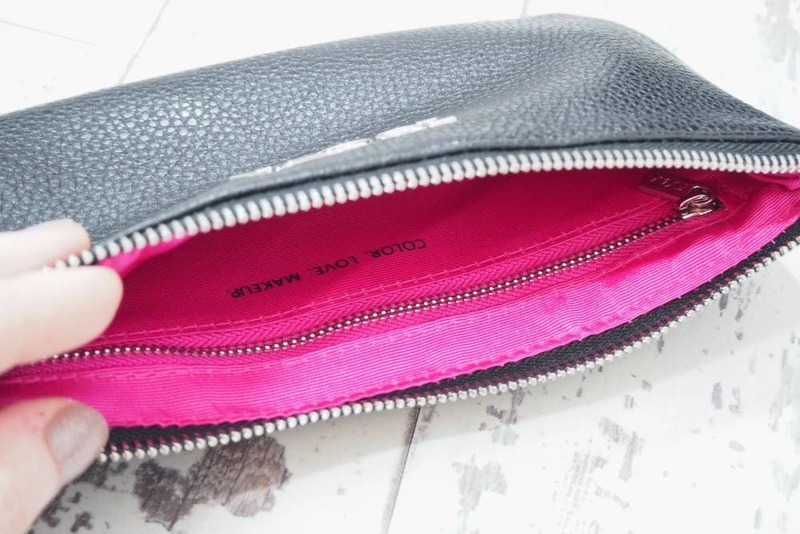 The pouches which come with the brush sets really are lovely, and this particular pouch as a pink lining with a zip inside for an hidden compartment and you could easily use it to hold makeup in your handbag, or even use it as a clutch bag as it’s such a nice size. 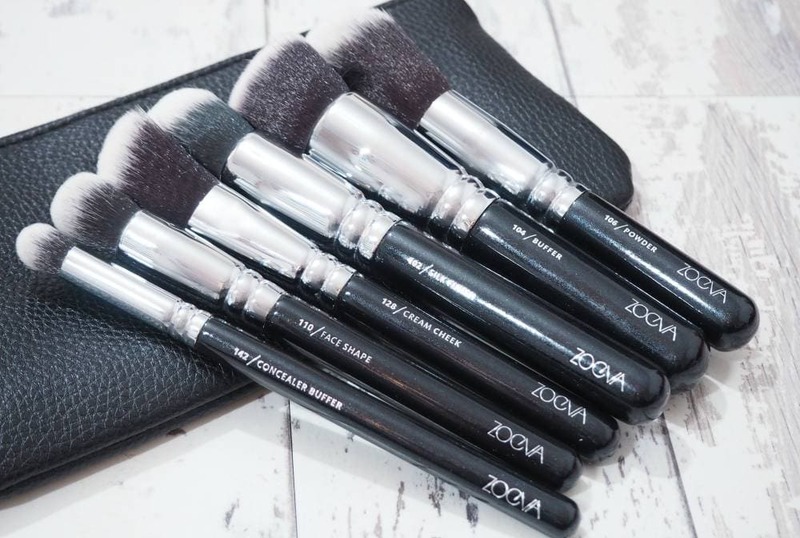 The brushes within this set can all be purchased individually and to buy them individually it would cost you £71 and that’s without the bag too so it really is fantastic value when purchasing the Zoeva brush sets. 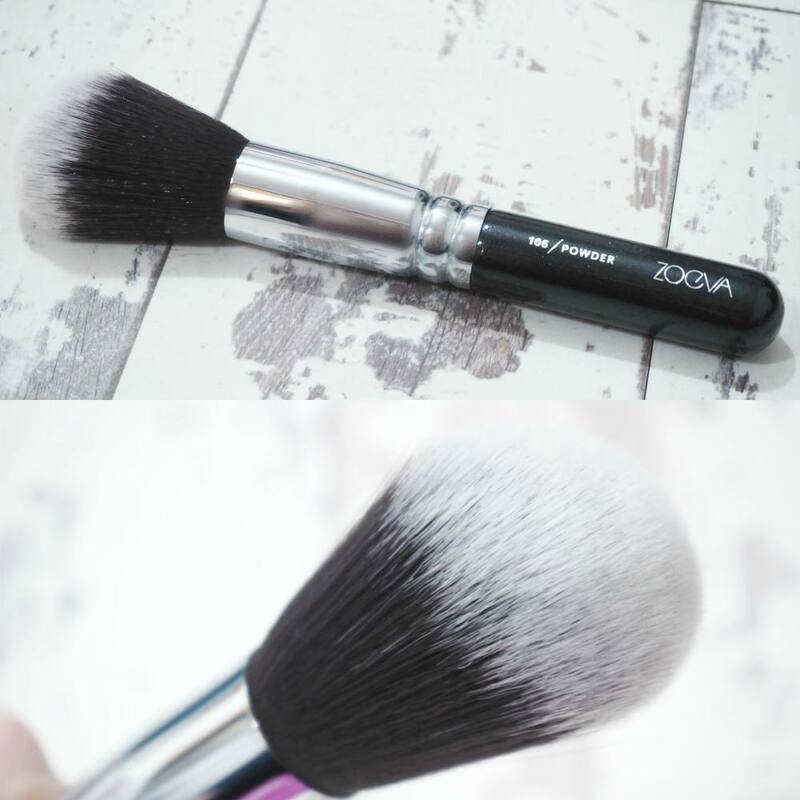 This brush has a rounded, densely packed brush head similar to the Sigma F82 Brush which is £18.50 and I also own, but I actually much prefer my Zoeva brushes to my Sigma brushes. The bristles are very densely packed so it works well to buff products into the skin for a natural, streak-free finish. This is just like a flat kabuki brush like the F40 with flat, super dense bristles. I find that this brush is best used for when I want full coverage, but like I mentioned above I do prefer the Silk Finish Brush over this one. The bristles of this brush are quite long and almost floppy so they work really well at dusting powder over the face. I like that the bristles are shaped into a dome as the brush fits nicely under the eyes to set my under-eye concealer and it can be used with loose or pressed powders or powder foundations. I already own this brush and have reviewed it previously here, but I’m very happy to have another within my collection as I love it. The brush has a small head of bristles which are shaped into a dome, similar to the Silk Finish brush but considerably smaller and it works well to buff in any concealer, corrector and primer into the skin. It’s intended use is for contouring as it’s the perfect shape for the hollows of the face which is does do well but for me it’s best used as a concealer buffer brush as it’s a little too big for contouring in my opinion. The bristles of the 128 are shaped into a rounded angle so it lends itself well for applying cheek products such as bronzer, blush and highlighter but it does well at blending the products out too. It’s marketed as being a brush for cream products but I find that it’s effective with both cream and powder formulations so don’t let the name put you off. You could even use this brush for contouring but for me it’s a little too big for my liking but it’s a pretty versatile brush. The 142 is like an even smaller version of the Silk Finish and Face Shape Brush with a small, rounded head of densely packed bristles which is designed to buff in your concealer. It does do an excellent job of buffing in concealer and corrector, but I actually prefer to use this brush for contouring and the 110 for concealer instead as this smaller brush allows for more precise blending. I also think this brush does a great job at blending in eyeshadow primer or primer in general and it’s definitely one of my favourites in the set. 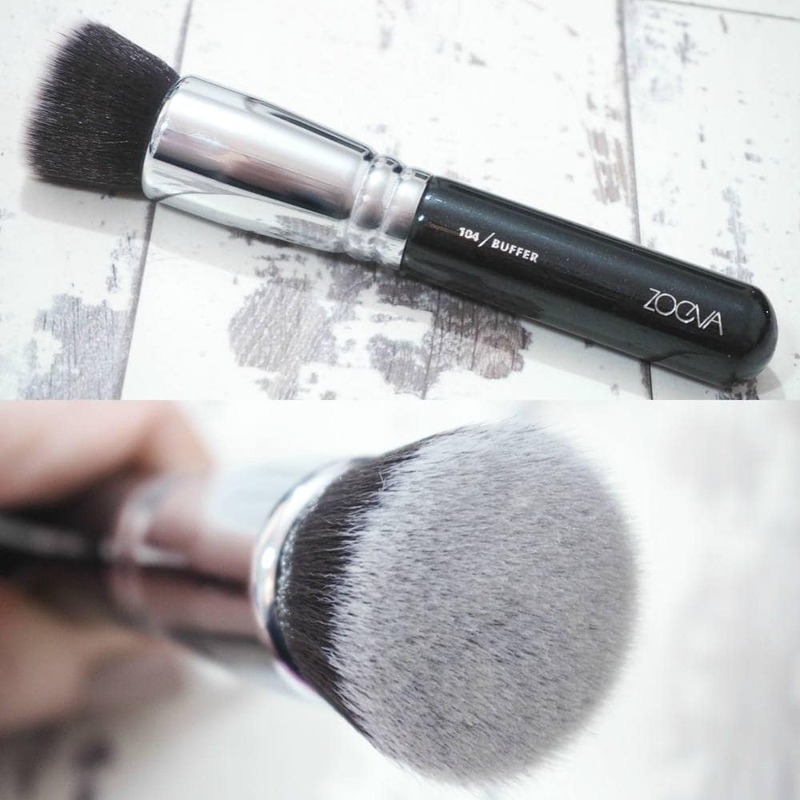 Overall I am very happy with the Zoeva Vegan Face Makeup Brush Set, and I think it’s very much worth the £60. 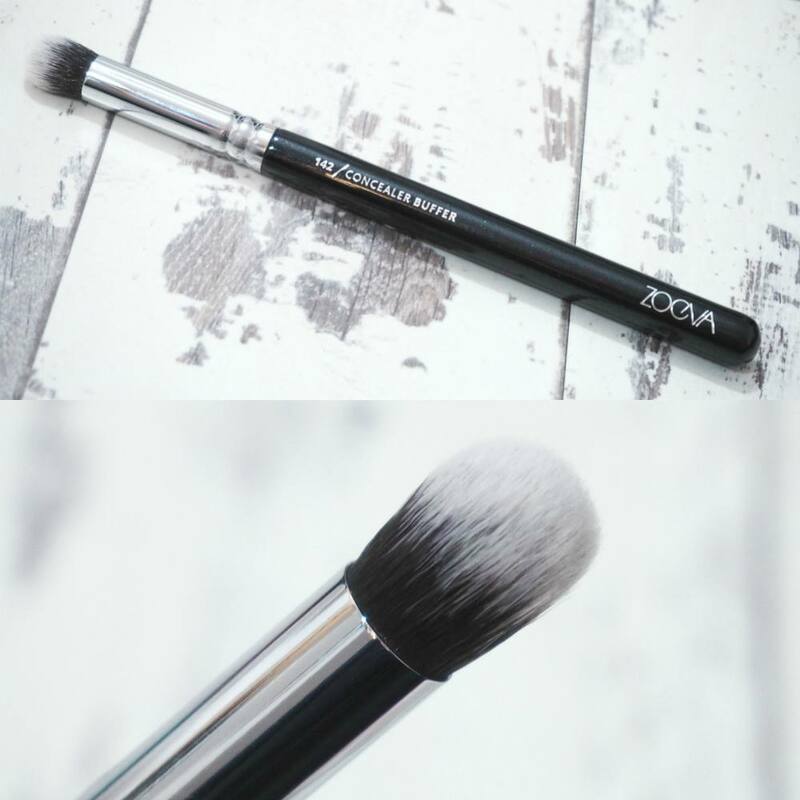 There isn’t one disappointing brush within the Zoeva Vegan Face Makeup Brush Set, and it’s such great value especially when you consider the price of one MAC or Illamasqua face brush is around the £30 mark so to get six for £60 is fantastic. I also own the beautiful Zoeva Rose Golden Brush Set which is for the eyes and I love it so much, so I’m really happy I bought a face set and I hope Zoeva will release some more exciting brush sets this upcoming year. 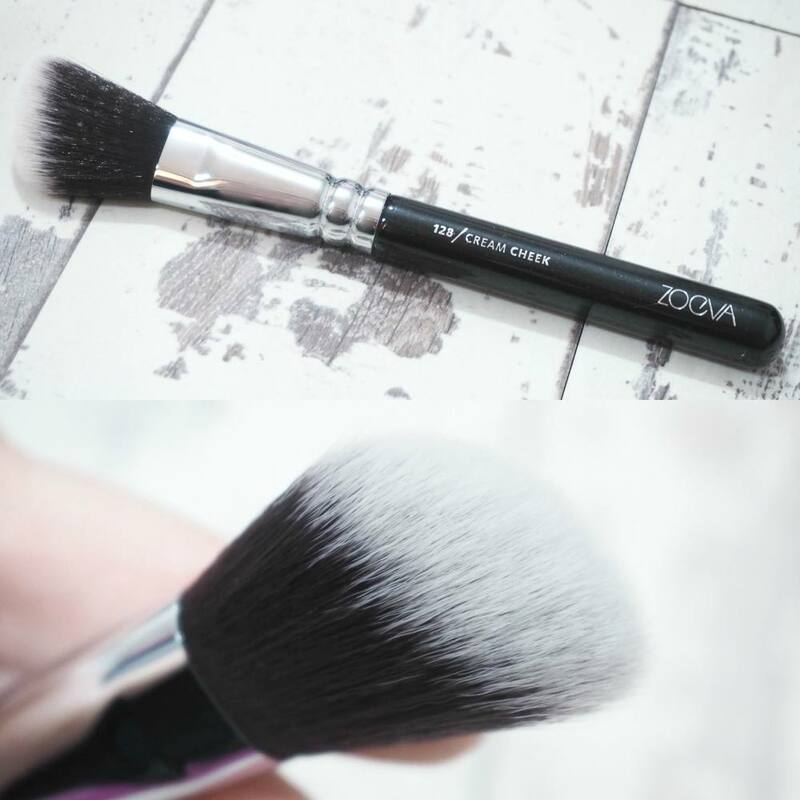 Have you ever tried any of the Zoeva brushes?